Providing local solutions for Global needs. Real Estate Consulto. 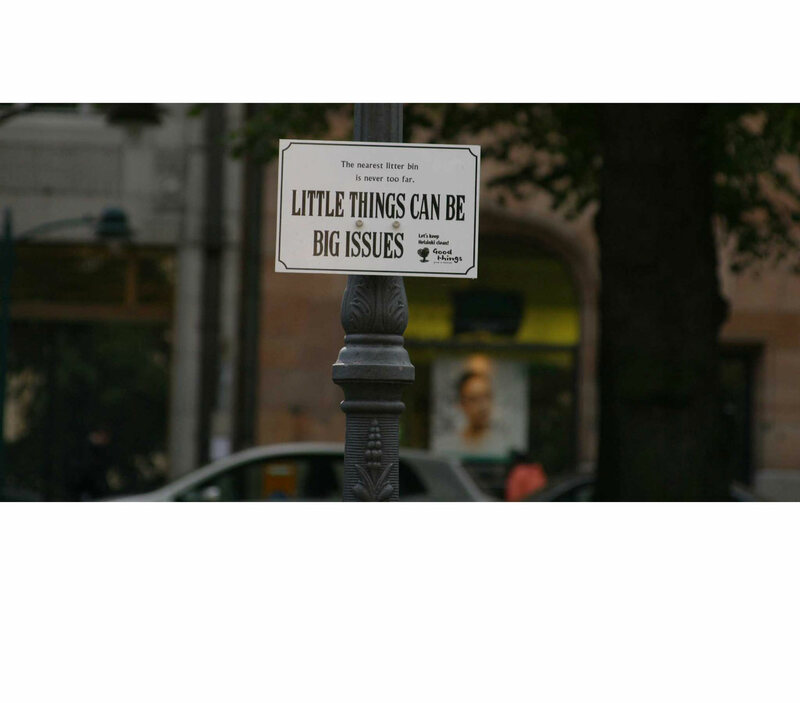 Providing local solutions for Global needs. Real Estate Consulto is a commercial real estate services firm specializing in tenant representation. Founded in 2006. 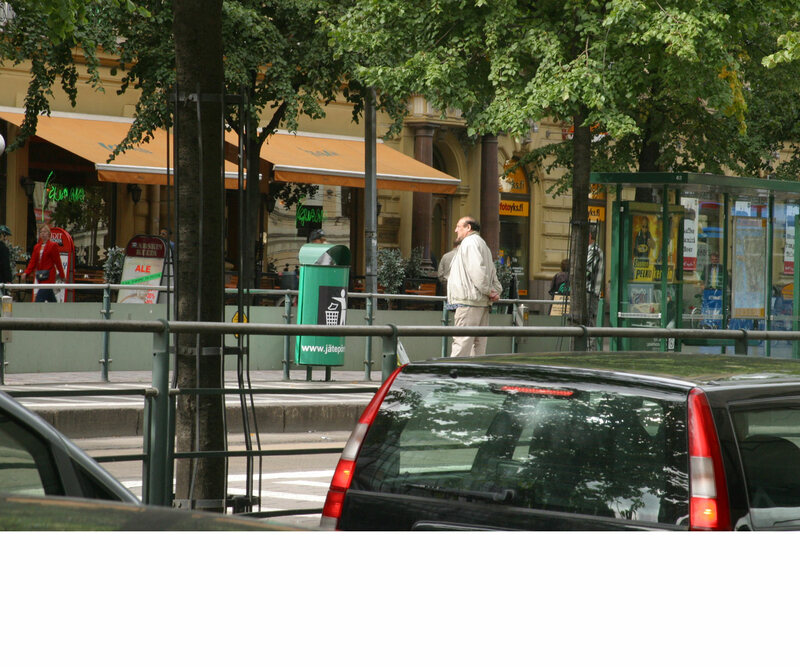 Consulto pioneered in Finland the conflict-free business model of representing only tenants in their commercial real estate transactions. Consulto never represents landlords. 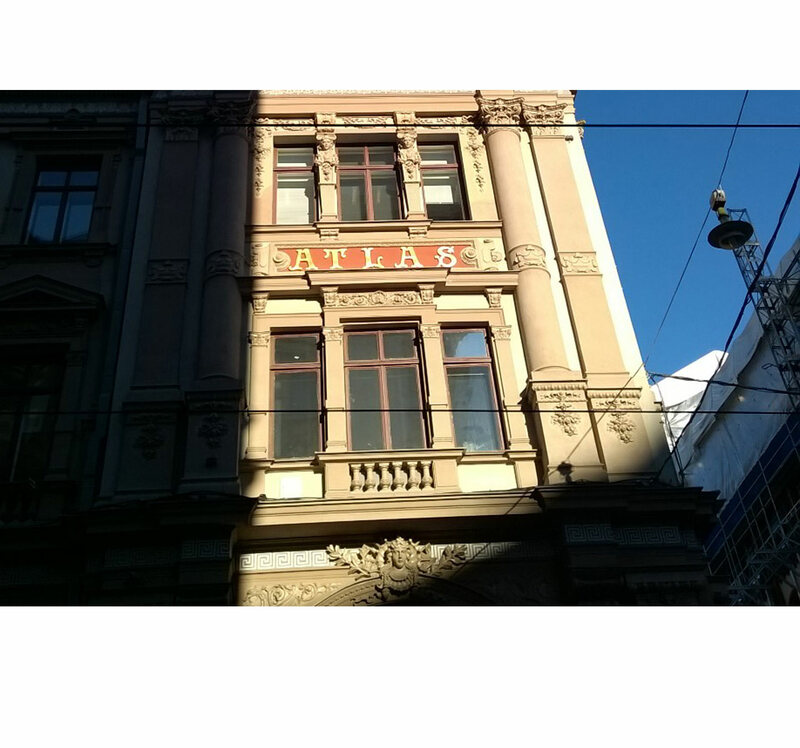 Consulto's primary focus is in the commercial real markets in Finland and Metropolitan Helsinki Area (HMA) especially. 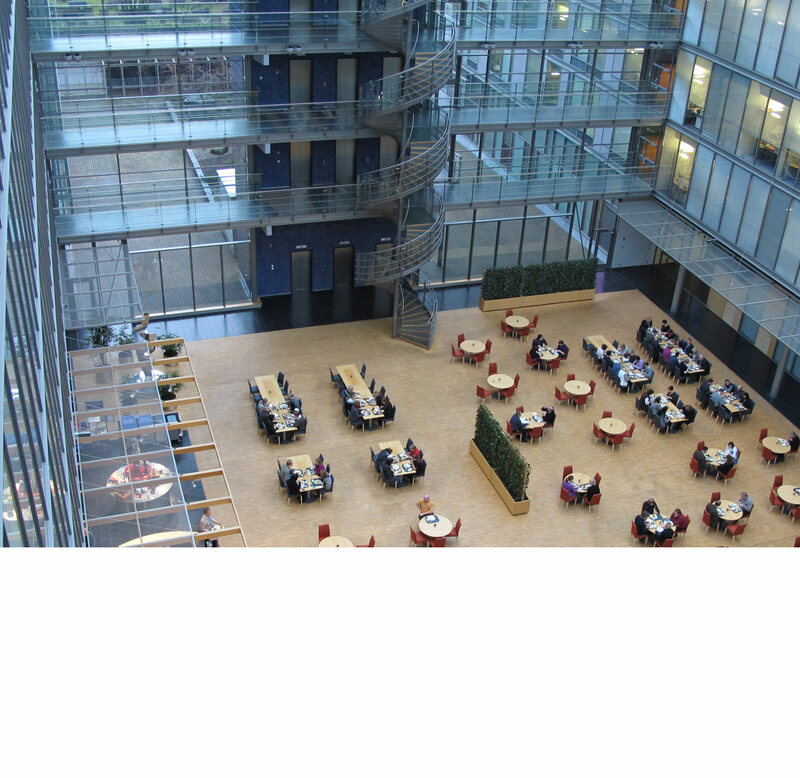 We have a long experience of Tenant Representation processes and in negotiating lease agreements for all types of commercial property in all sizes both with local and multinational companies. We work with tenants of commercial real estate on relocation, expansion, disposition, subleasing and lease renegotiation. We identify and present multiple locations to satisfy any real estate requirements. We know the right people and premises the in the markets. 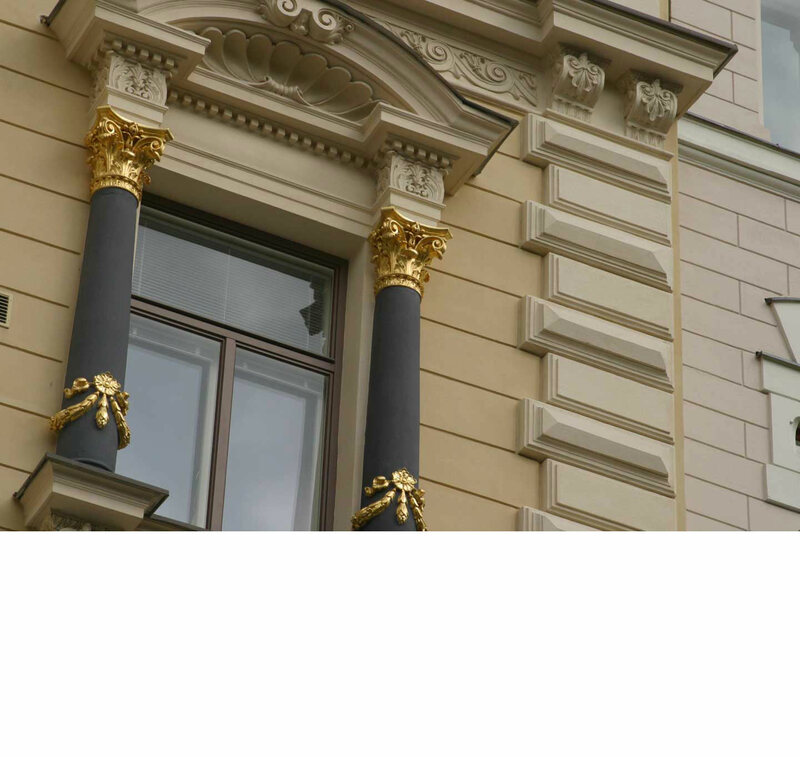 Consulto is an independent brokerage firm, committed exclusively to representing tenants and end users in Finland. Consulto is 100% dedicated to tenants committed to a 100% "conflict-free" business model and creates, delivers and manages effective and supportive Real Estate solutions. Consulto guides the process on behalf of the tenant taking the time to understand each client's needs, issues, goals and objectives. 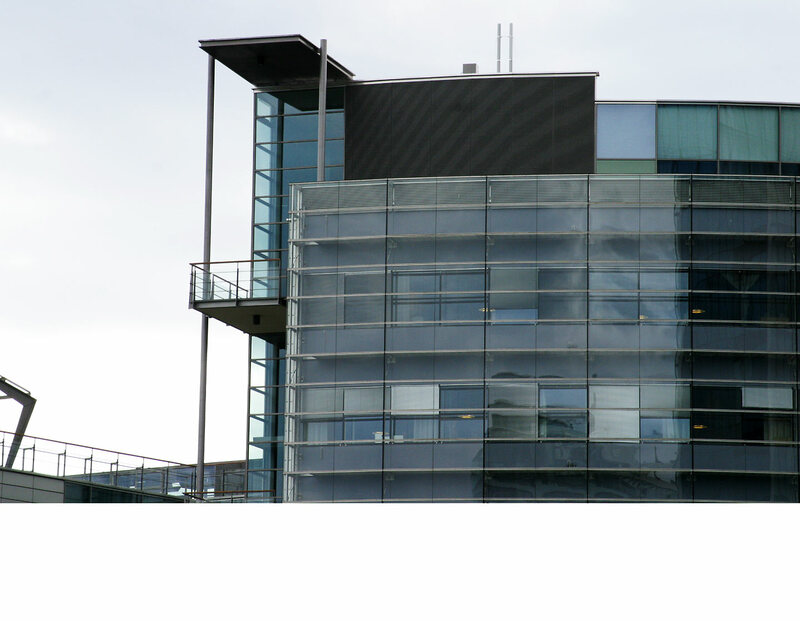 Consulto has a deep understanding of the local Finnish commercial real estate markets. "The problem with real estate is that it's local. You have to understand the local market"
"With a growing number of international actors in the Finnish market there is an increasing demand for understanding the local market"
Kai Savasti has over twenty-five years of experience in all aspects of commercial real estate in the Helsinki Metropolitan Area. 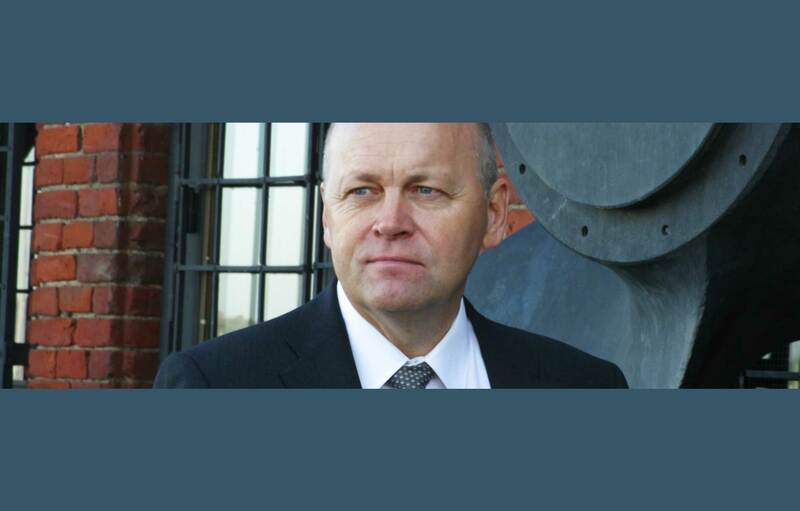 He has a good knowledge of the Finnish real estate market and a vast professional network. Kai’s broad marketplace know-how and negotiating skills have led to many on-going client relationships. 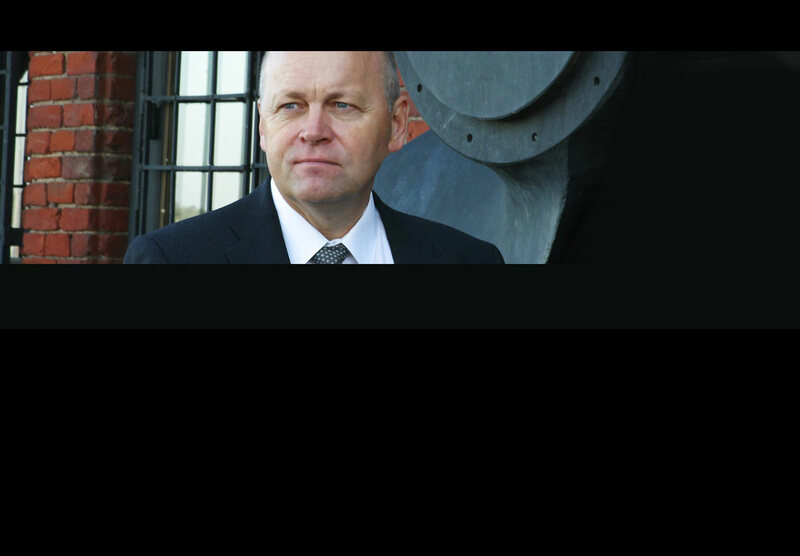 His business focus is in servicing and supporting multinational corporations with their real estate needs in Finland. 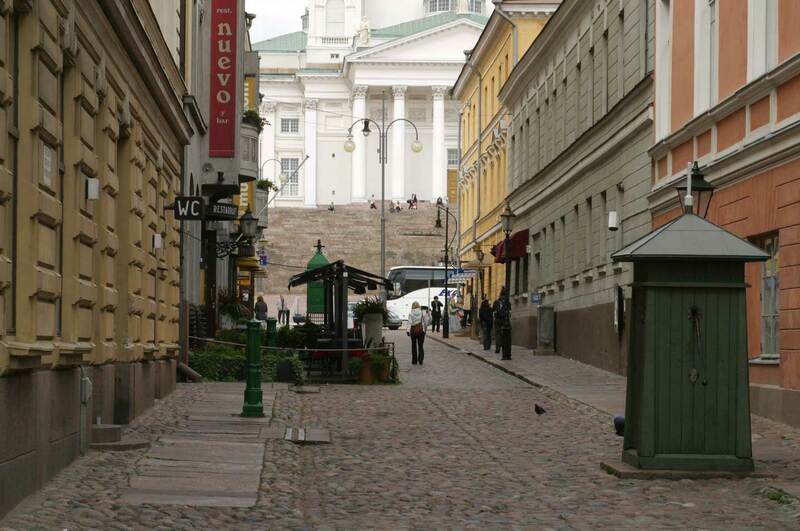 With a growing number of international actors in the Finnish market there is an increasing demand for understanding the local market and providing up to date market information. Since 2005 Kai has specialized in exclusive, knowledgeable and skillful Tenant Representation. During the past fifteen years Kai has worked as a local Finnish partner in various tenant representation related projects in cooperation with international real estate consultants like CBRE, Cushman & Wakefield, GVA Grimley, Jones Lang LaSalle, Knight Frank, Newmark Knight Frank, Trammell Crow Company and Newmark Grubb Knight Frank. For more information about the Finnish market and on how a Tenant Representative can help you find a new office or to see if renewing your current lease in existing space is the best alternative, please call or e-mail me today. that flow with the pulse of the city. 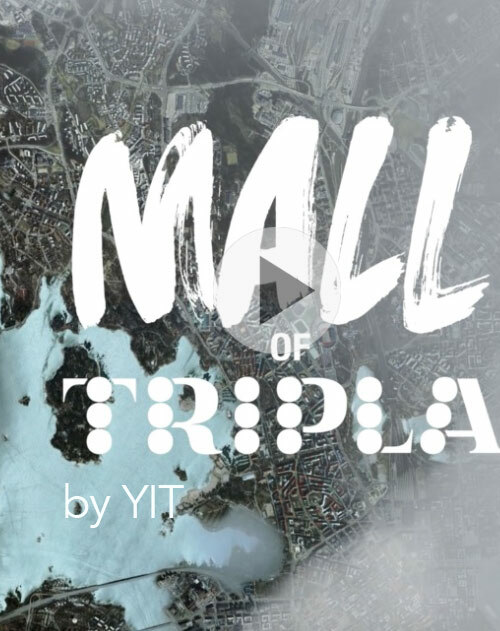 Tripla is where culture, retail stores, business and transportation come together in one amazing place. It inspires and attracts. It brings people together from near and far. 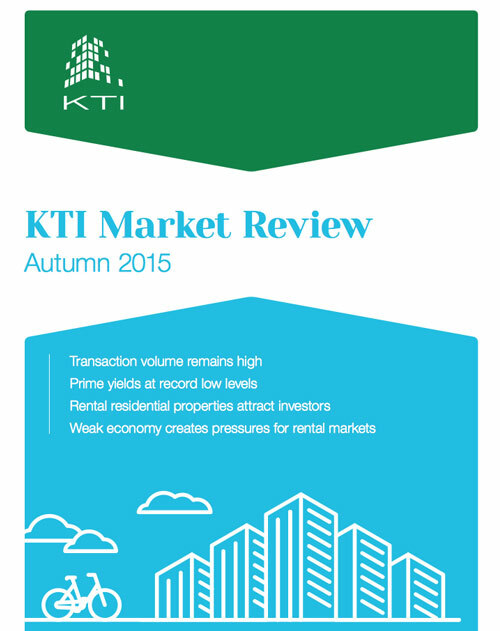 Globally high investment demand has positively affected the Finnish property market. Transaction volume of the first three quarters of the year is already close to last year’s total volume..
Hetzner Online GmbH, a German provider of data centre services, is investing in a new data center park in Tuusula, Finland. One of the most significant public transport projects in the Helsinki region will be completed next summer when the Ring Rail Line opens to passengers. 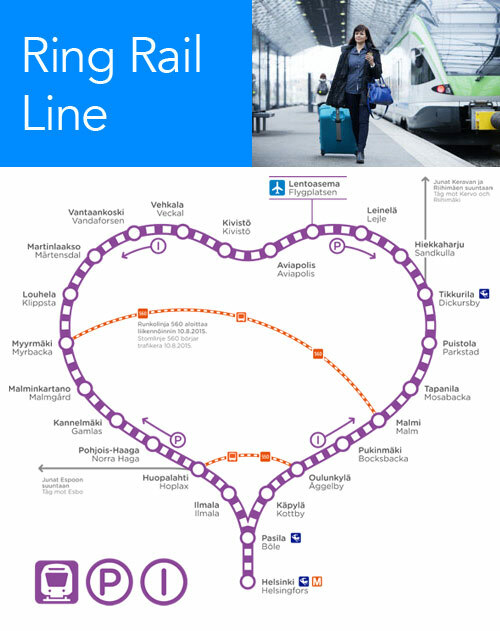 The new line provides a rail link between Helsinki city cente. 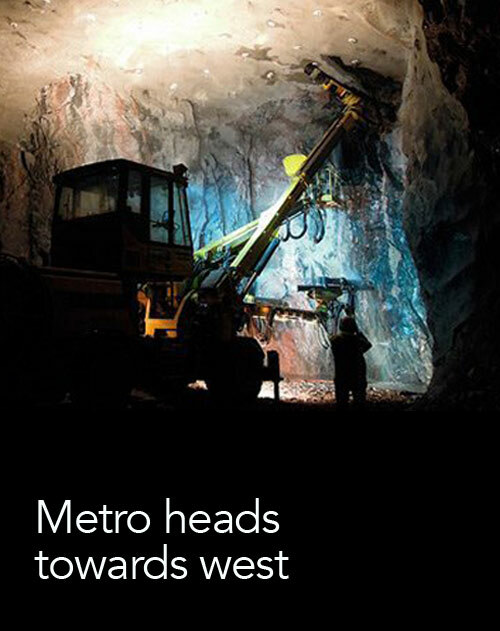 The metro in the Helsinki metropolitan area is set to continue from Ruoholahti via Lauttasaari to Espoo. 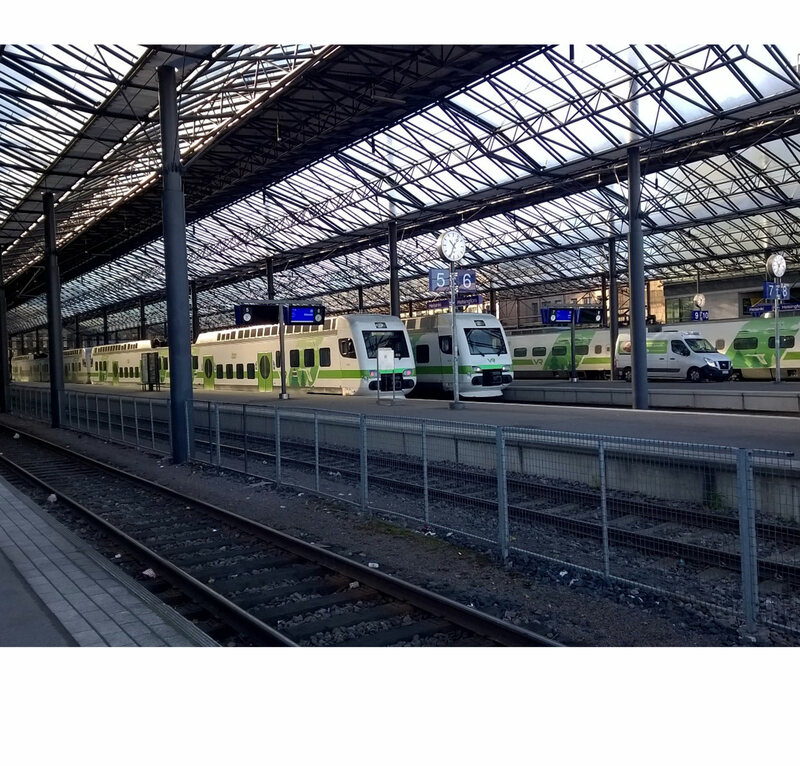 In the first phase, a rail line of 14 kilometres from Ruoholahti to Matinkylä will be completed including eight new stations. Finland’s largest shared data center. 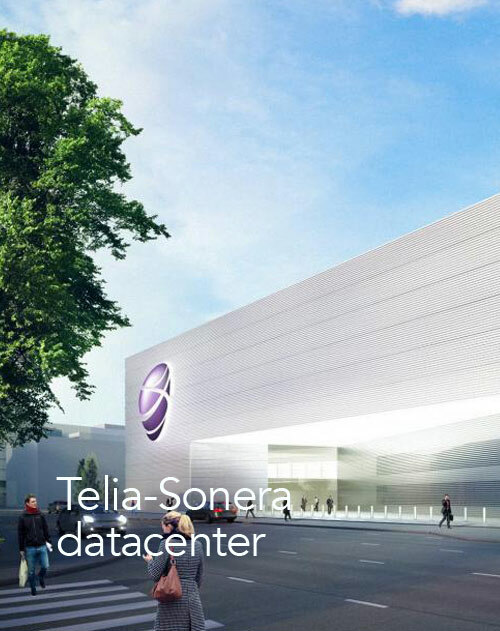 Scandinavian telecommunications giant TeliaSonera has announced plans to build Finland’s largest shared data center.